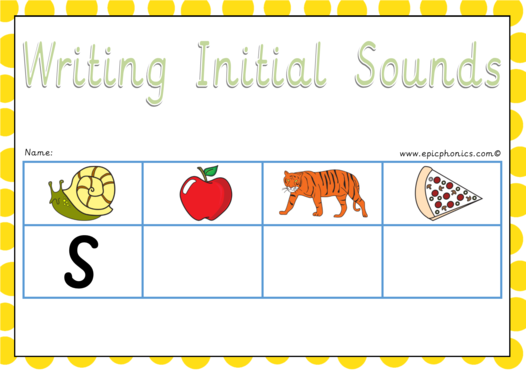 Another great activity to practice initial sounds. 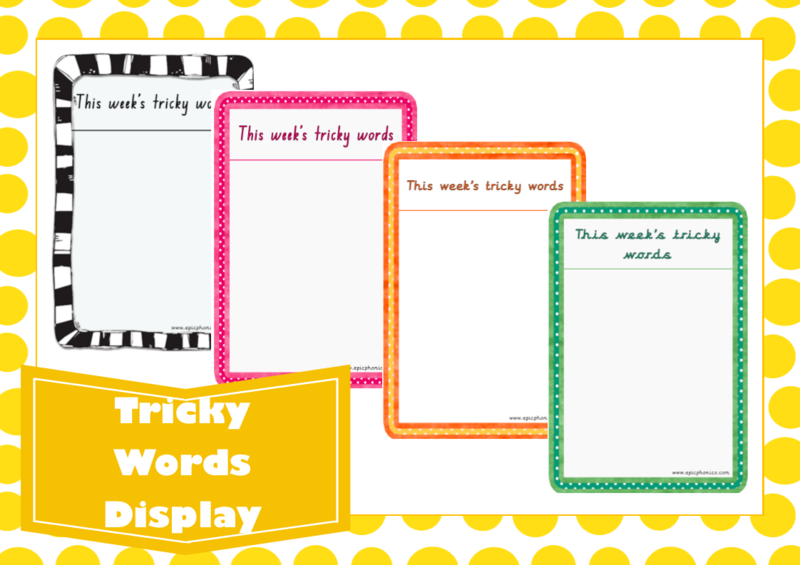 Laminate and use over and over again. 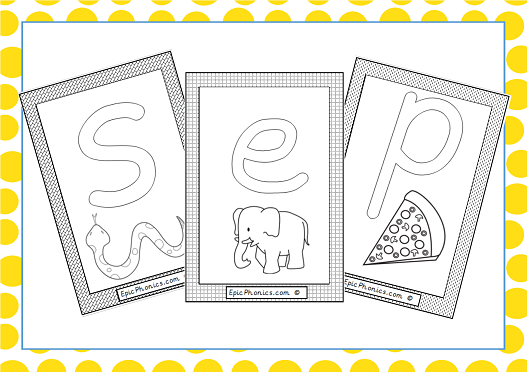 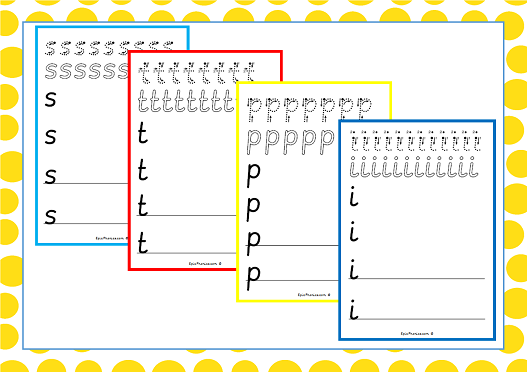 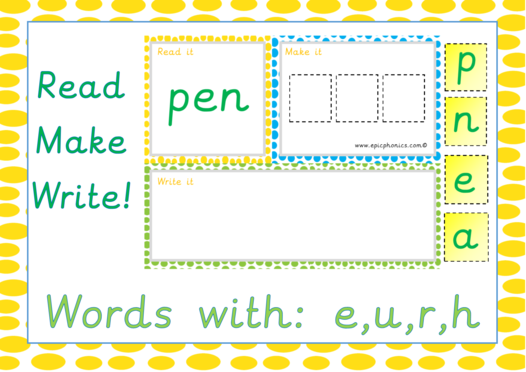 This phonics resource comes with all Phase 2 letters!